today we are talking about a zero effective fertilizer for vegetables, this can also apply to flowering plants. 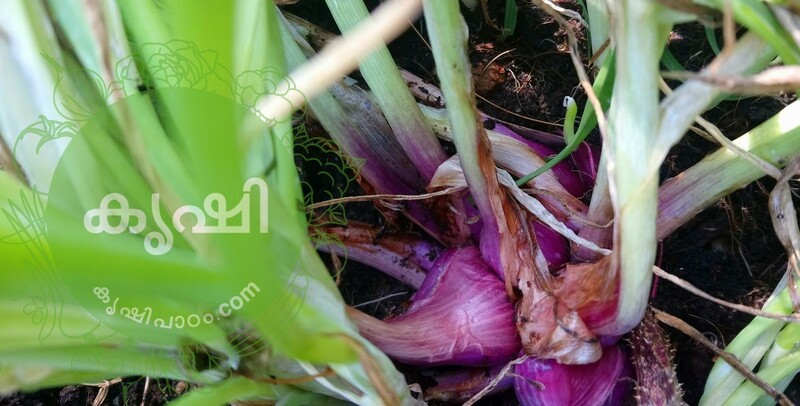 collect onion peel, you can take big onion peel, shallots, garlic etc. first method is apply it directly to grow bags or containers, one handful is enough per month. cover it with soil or dried leaves will be good. next is add more ingredients with this peel and make a powder, egg shells, banana peel, tea waste. dried all these together and powder using a mixer grinder, store in air tight jar. you can apply 2 spoon of this mix into plants per monthly, it’s a good technic if you are getting large quantity of the same. as liquid fertilizer, we have already mentioned this through the channel. 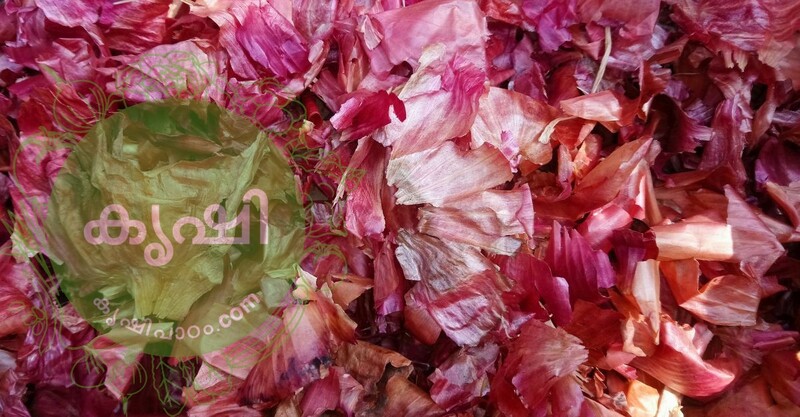 one handful of onion peel in 1 liter water, keep it for 24 hours, filter it and apply directly to vegetable plants or flowering plants. can apply this 14 days gap, these are some tips to make zero cost homemade fertilizers for better output from terrace garden.